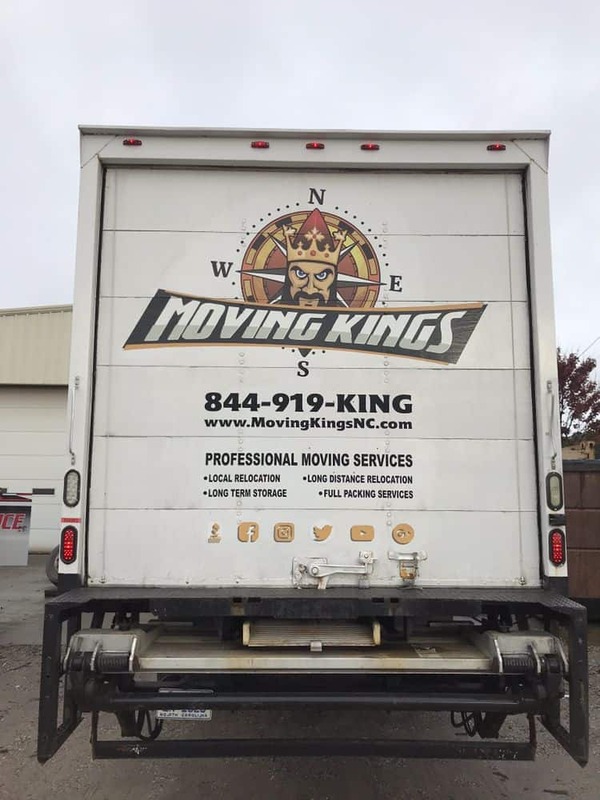 It would be presumptuous to say that we are certainly the best movers and packers NJ has to offer, and that is not a claim we are trying to make. 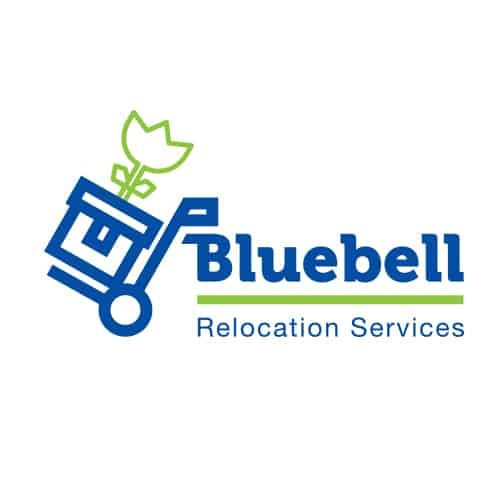 But we have proven our worth to our past customers which is why, for them, we are the best company they could ask for. It was our devotion, attention, as well as non-stop work and labor that has gained the trust of NJ’s residents. 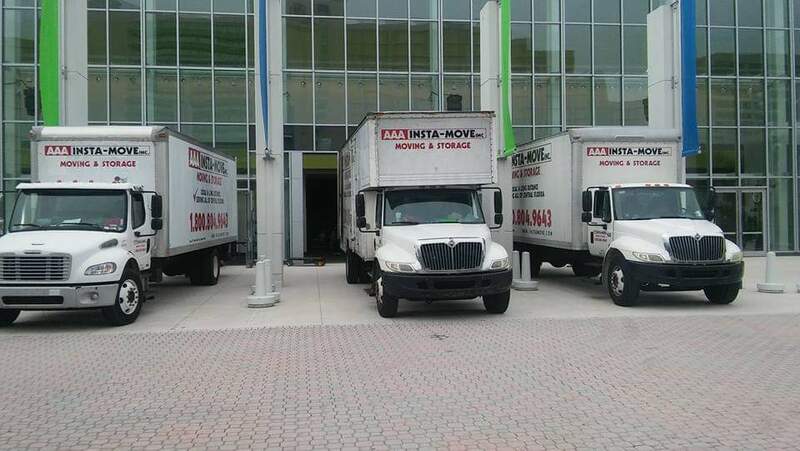 Even though we are usually fully booked, you don’t have to worry about us not bringing our A game on your moving day. 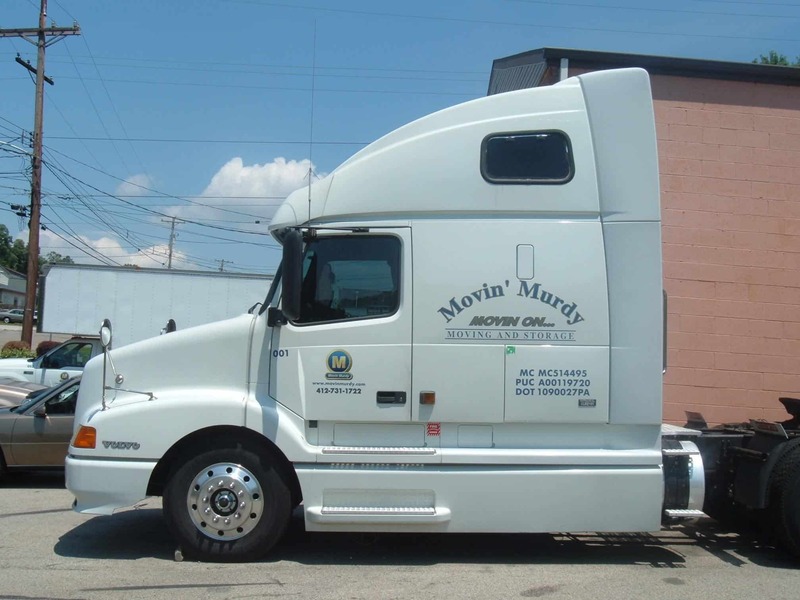 At Moving of America, the motto is that every customer matters equally. For that reason, your needs will be our primary concern in the days to come. But, care and utmost support are far from enough. 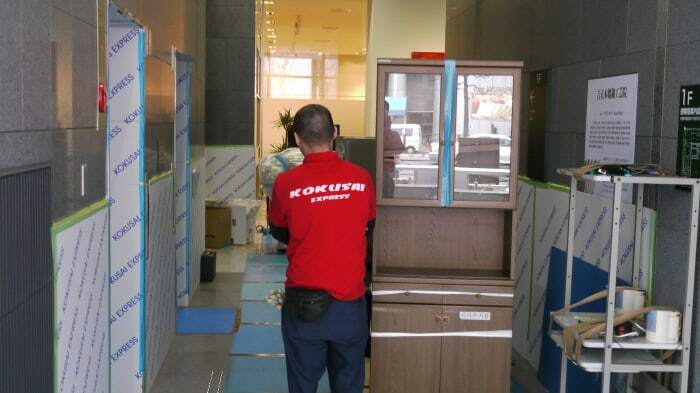 That’s why here, we combine our experienced team with useful moving services to ensure that you are satisfied with every segment of the service we provide. And it’s the prices that we offer that also have a say in the matter. 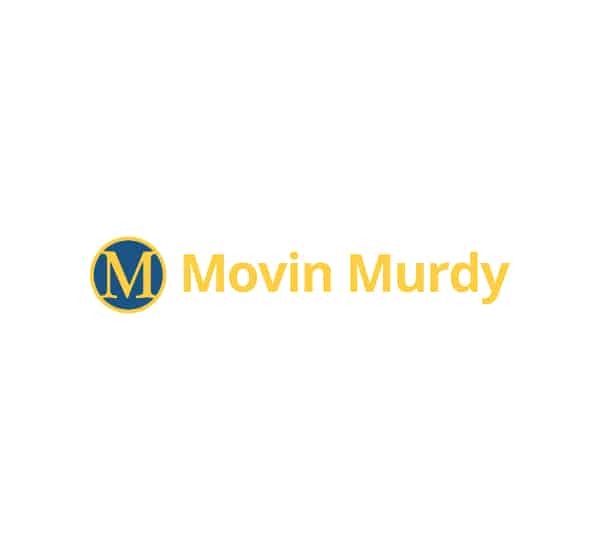 What makes us the best NJ movers for you is the fact that we won’t leave your bank account in the red. 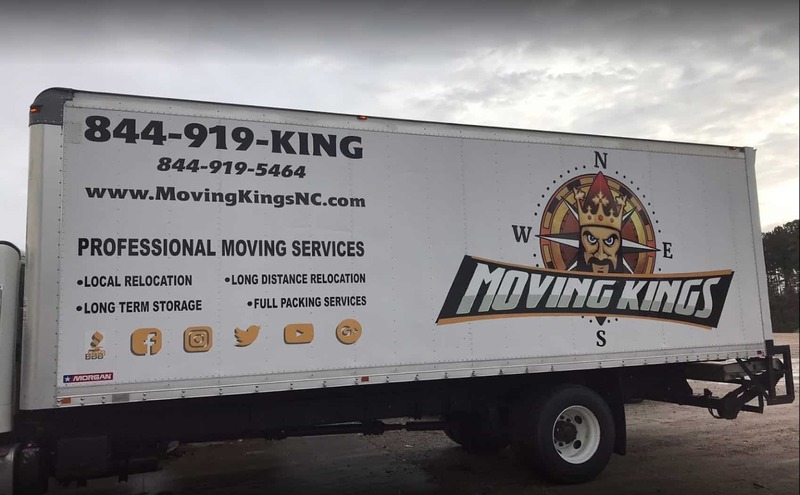 Quite the contrary, we are well aware that your moving budget may be limited, and that is why you will have an option to choose between many services which will have an impact on our involvement in your moving process. 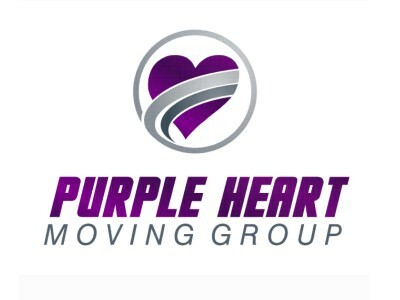 For experienced and professional movers and packers NJ, call Moving of America, and we guarantee you won’t regret it!